We have a lot of fun during the WUP scarf bombings! Take a look and see what we do though these photos. If you have any photo of The Wrap Up! 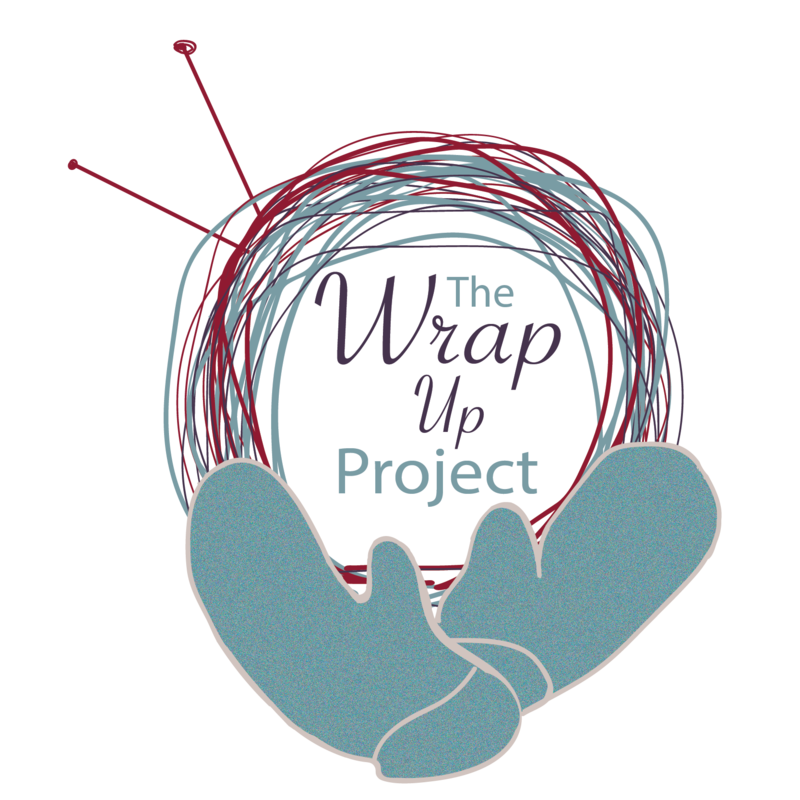 Project and would like to share them, please e-mail us at info@wrapuplancaster.org! You will be given full credit for each photo.